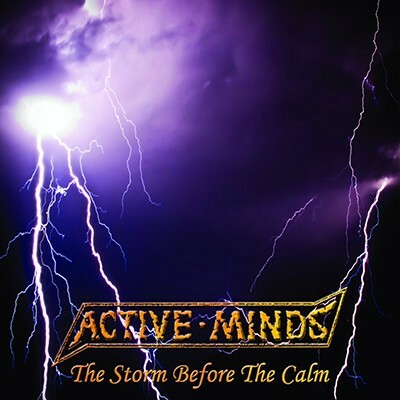 7" EP | "The Storm Before The Calm"
ACTIVE MINDS from Scarborough, UK is active since the Mid / Later Eighties and since then they are very well-known for their highly political Anarcho Punk, Fastcore, Crust. This two-piece band is very variable in their playing style, their songs range from ultra-melodic to hyperfast and grindy. 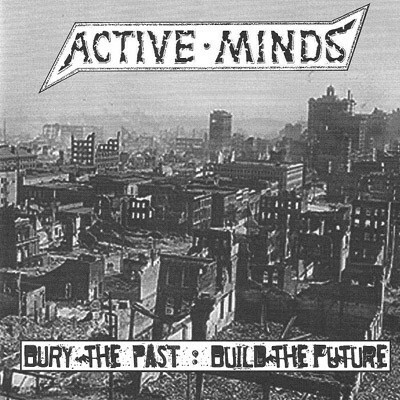 ACTIVE MINDS are one of the most important bands in the political Punk scene, the music and lyrical concept works together perfectly. On "The Storm Before The Calm" they deliver four more mid-tempo, melodic tunes with very actual and highly political content. 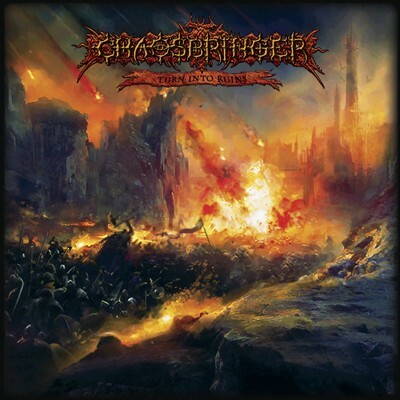 This EP was pressed in an edition of 1200 copies on Black vinyl, it comes in a pocket cover and with fold-out lyric sheet (including liner notes to each song).